What! Only three blog posts? And that’s including this one. Car mechanic syndrome (something I think we just made up) is where a mechanic is so busy fixing everybody else’s cars that he (or she) never gets around to fixing his – or her – own. We’re a little bit in the same boat. It’s no excuse, but it is what it is. Right now this is a very short post indeed. However we will come back to it – who knows, it might grow into a feature length article. 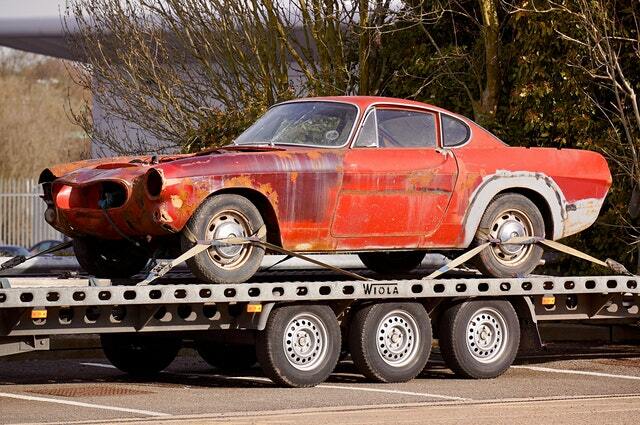 In the meantime let us know if you know what sort of car this is in the photo. We’ve written a lot about European cars, but we’re pretty certain this is a US model. Enlighten us if you know!